Build your own jewelry day and night with the Swarovski Remix Collection. This innovative concept utilizes an invisible magnetic closure, which allows you to blend in other Remix pieces to create a bespoke look, time and time again. 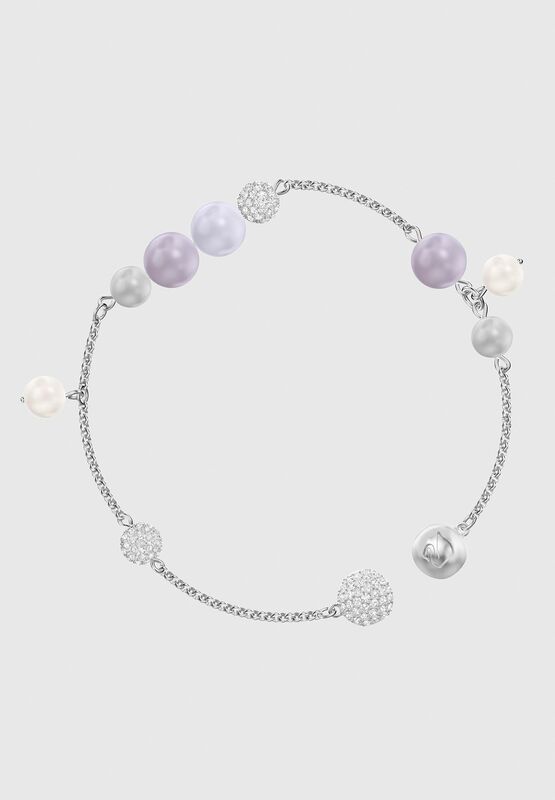 With its shimmering Crystal Pearls and easy-to-wear coloring, this rhodium-plated strand would make an ideal gift. 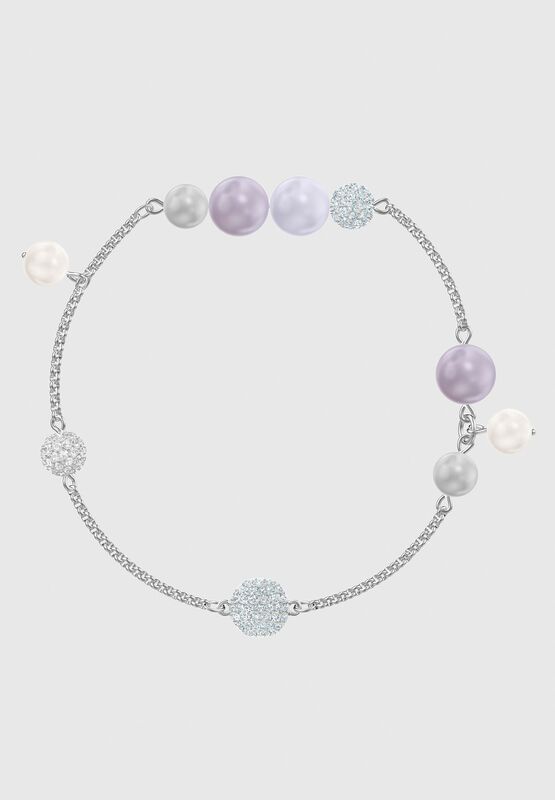 Wear it solo as a bracelet, or mix and match with others to make your own one-of-a-kind creation.